Karate is a traditional martial art from the island of Okinawa. It combines striking and grappling; including throws, takedowns, joint-locks, and chokes. Originally developed for the purpose of life-protection, not competition, this class holds true to karate’s original intent. Functional body mechanics are linked with core concepts and principles. These are imparted through solo and partner drills. They are applied under gradually increasing levels of intensity, until the student develops both a deep understanding of the techniques’ functionality and the ability to apply them spontaneously against a resisting opponent. 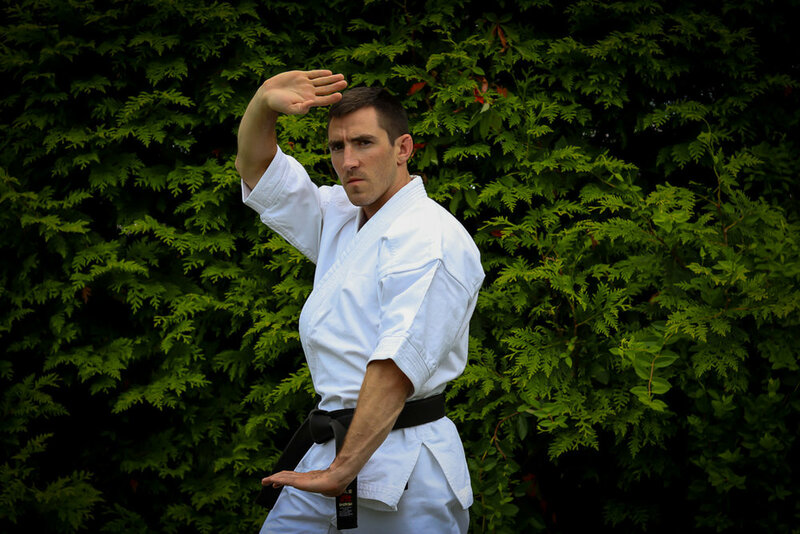 Guidance and resources will also be provided to those who wish to take on a more holistic study of karate, including its history, philosophy, and culture.